Everyone who has started working and earning money dreams of retiring one day. Working is only temporary. As one gets older, they become weak and unable to stay as productive as when young. Since you will retire one day, it is important to start formulating your retirement plan as early as now. 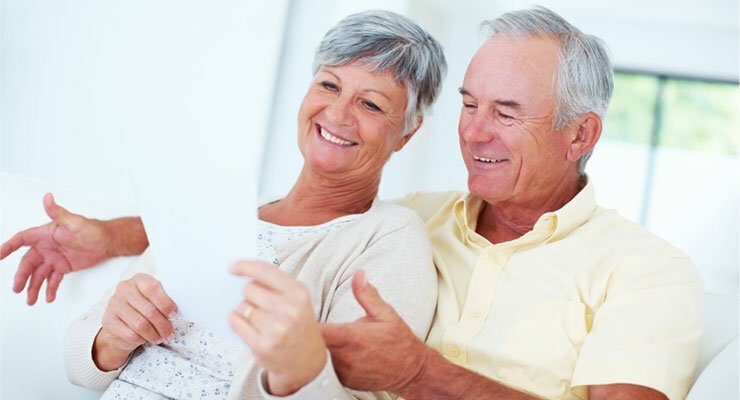 But with all the retirement computations and policies endorsed by financial institutions to us formulating a retirement plan can be a challenging task. How can you streamline our retirement plan for a smooth transition process? Here are some recommended retirement tools to help you manage your retirement savings. The great thing about these apps is that it’s completely free! This personal retirement calculator has made it to the top of list. 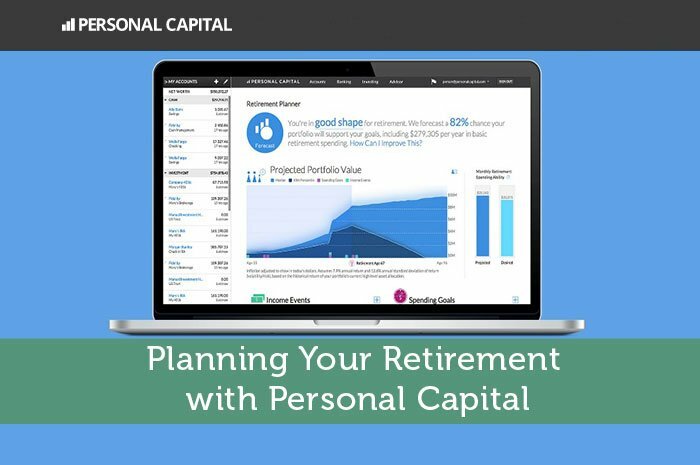 It’s incredibly easy to use and it will give you a projected graph of your retirement asset in just a matter of seconds. All you need to do is to add your investment account and you’re good to go. The financial dashboard will analyze all the available data and it will project a graph featuring 5,000 investment scenarios. The calculations vary depending on your life expectancy, inflation, and social security. The results are displayed in both table and graph formats. This retirement calculator allows you to see your retirement finances within seconds. Unlike the one above, you need to input some data such as your age, annual income, and total amount of investment so as to project a custom investment and retirement plan based on your lifestyle and financial capability. 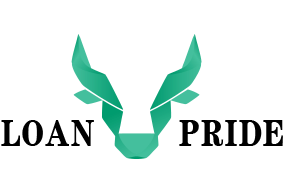 Futhermore, this tool enables yiu to export the graph as a snapshot to create a more comprehensive investment and retirement plan. 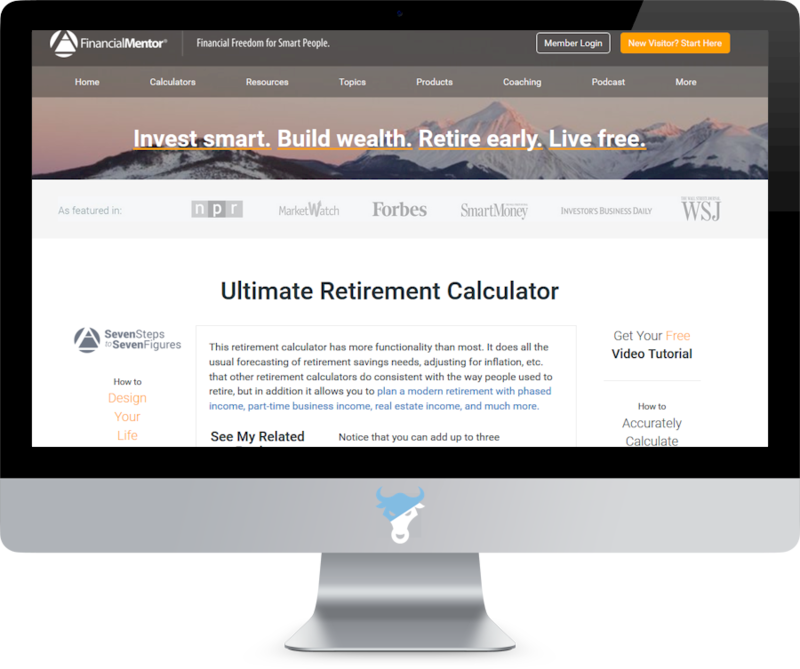 If you’re a meticulous financer and you are willing to explore and manage your retirement plan in full details, then this retirement calculator is the right thing for you! This calculator offers detailed input, including your tax portfolio. It can generate three different calculation graphs, namely taxable portfolio, tax-free portfolio, and a tax deferred portfolio. This will give you a general idea of how much you will be spending for your investment as well as the interest you earned over time. You can also configure the sensitivity analysis of the Monte Carlo simulator and your portfolio’s asset allocation. The result will be presented as a graph of future fund values of retirement and the probability of your retirement portfolio’s success. Enables the entry of one-time privileges that you will receive such as inheritance. For example, a $1M portfolio has 86% chance to produce $45K annually in income within 30 years with 60% stock allocation. Start Planning Your Retirement Savings Now! We hope these retirement tools will help you streamline the process of your retirement seamlessly. It might be a lot to take in right now, but we recommend that you start thinking about your future while you’re still young and able. If you want to live in a comfortable house and have a luxurious life without worrying about spending a penny in the future, now’s the best time to plan. Plan your retirement ans manage your money wisely, and we have no doubt that the future you will thank you. Your family will thank you as well. Start securing your future and your family now!